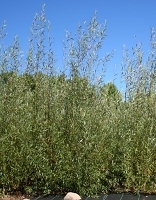 Home > Cuttings > 12 inch Cuttings > Hybrid Willow - 12"
Hybrid Willow in the nursery. 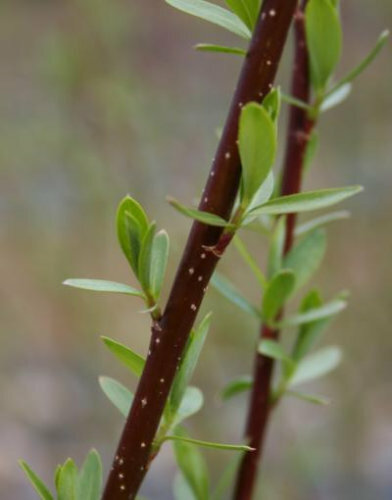 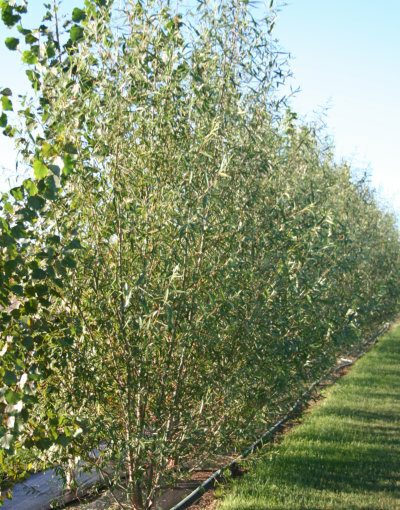 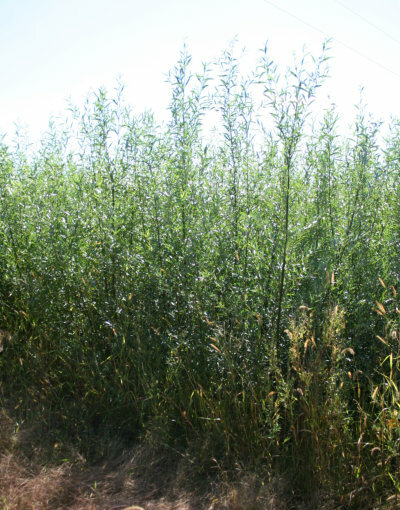 Hybrid Willow (Austree) is a great choice when you are in need of a mature tree quickly. 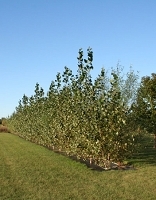 They grow into a beautiful shade tree or you can plant them in rows to create a visual border. 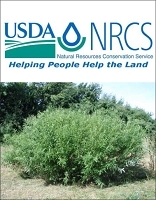 They are extremely fast growing, adaptable to many planting sites, and hardy in the lower 48. 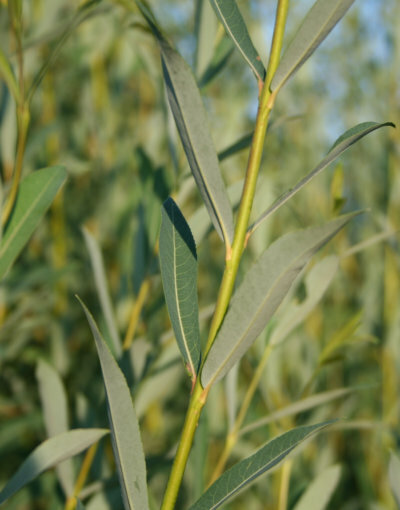 One advantage of hybrid willows is they hold their leaves longer than most other deciduous trees. 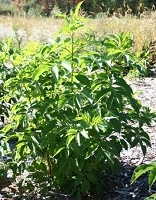 If you plant them as a screen, they will last well into fall. 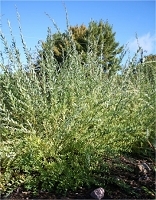 Consider putting a row or two of them next to your newly planted evergreens. 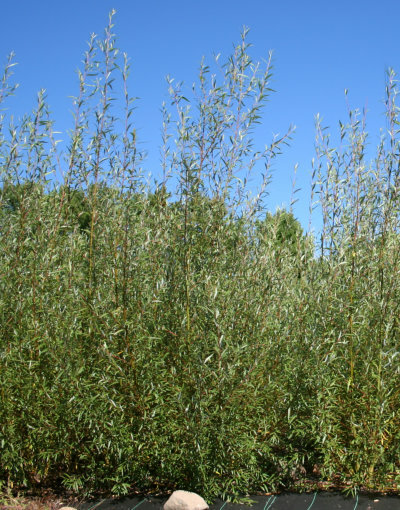 They will create the screen in a season or two, while the evergreens take their time getting big enough.